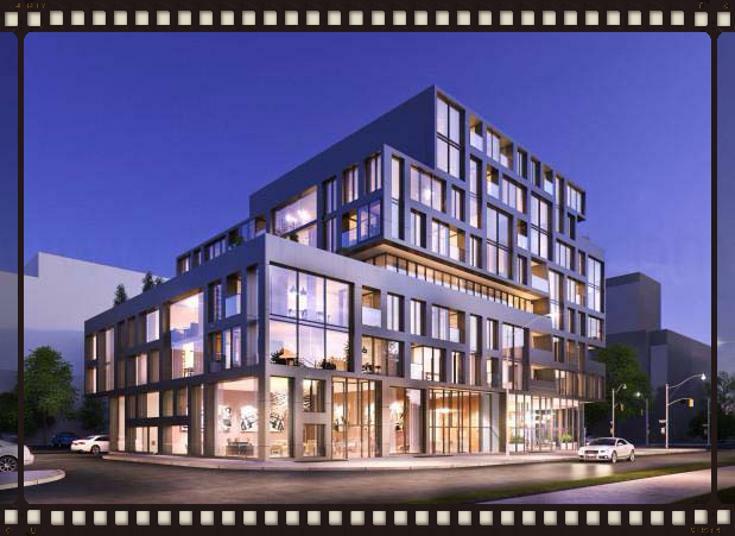 SIX25BV Condos is a new boutique mixed-use luxury condominium development currently in pre-construction by Haven Developments at 625 Sheppard Avenue East in Toronto, Ontario near the Bayview Village Shopping Centre. It is a proposed 8 storey residential building designed by Teeple Architects with ground level retail and amenities that include a rooftop terrace, concierge and exercise room. SIX25BV Bayview Village Condos is being developed by real estate development company Haven Developments who are based in Vaughan. They choose projects located close to accessible transit and "only work with partners and suppliers who are considered the gold standard in their area of expertise". 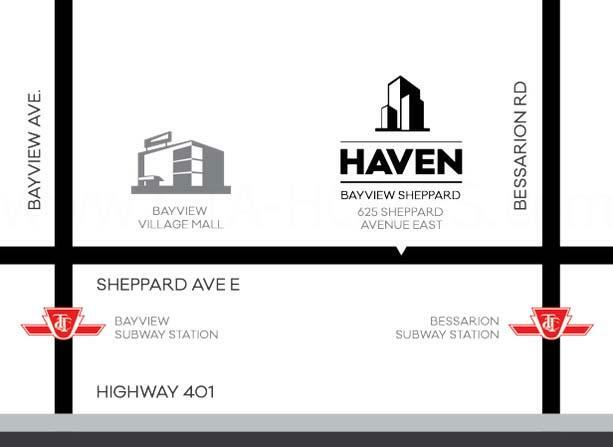 "Haven Developments strives to build the best properties that allow you to connect to the city you love with optimally located, transit focused properties." They build properties in the Greater Toronto Area based on their core philosophies that "compliment the loves of Toronto citizens". University Heights - University Heights Professional Centre is a commercial development with Varcon Construction located at 1275 Finch Avenue West in Toronto, Ontario with 8 storeys and 160,000 square feet of retail space on the lower levels and professional offices on the upper levels designed by ACK Architects & Schaffer's Consulting Engineers. It is located across from the new Finch West TTC Subway Station scheduled to be completed soon. East Mall Town Homes - A new stacked townhouse development located at 400 The East Mall in Toronto, Ontario by Burnhamthorpe Road and Highway 27 on a 1.14 acre property with 60 units. Located about a 5 minute drive from Pearson International Airport and designed by Graziano & Corazza Architects. Teeple Architects Inc. is an award-winning architectural firm that "has built a reputation for innovative design and exceptional service". Some of their projects include residential, commercial, institutional, libraries, schools, university buildings and community and recreation centres. "The firm has become known for designing projects of exceptional materials and quality, with a strong conceptual basis derived from the specific needs and aspirations of each client." Together, Haven Developments and Teeple Architects Inc. are collaborating to bring forth the boutique SIX25BV Bayview Village coming soon to the Bayview Village neighbourhood. 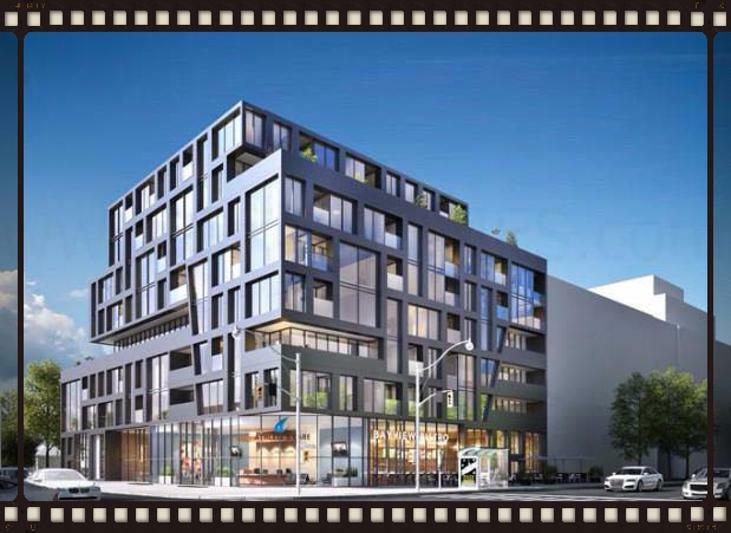 Register with us today for more details on the SIX25BV Condos by Haven Developments! For more information, please register today for the SIX25BV Condos Platinum Access Preview Event.